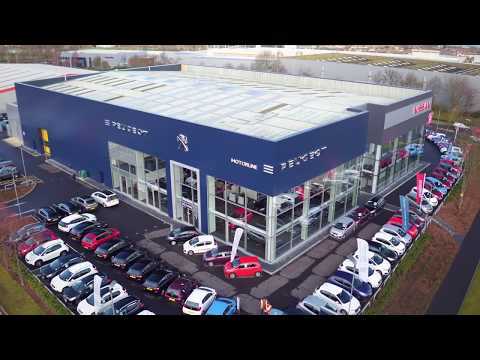 At Peugeot Medway, we cater for a wide range of motoring needs. Our contemporary, relaxed showroom is the perfect environment to view each car in the Peugeot range, making it easy to choose your ideal model. Whenever you need assistance, a member of our friendly, knowledgeable team is always available for you. The Peugeot range includes city cars, superminis, SUVs, MPVs, pick-ups and all-electric cars, as well as vans, big and small. Our Approved Used collection provides yet more choice and the same high quality – but at even lower prices. We cater for all kinds of driving tastes and preferences – and our aftersales care is second to none. Our prices are highly competitive, and we regularly run offers across our range of products and services, which are designed to help you save more. Open seven days a week, our showroom on Centurion Close, Gillingham Business Park (ME8 0TZ) is easy to reach, and provides ample parking. You can reach us via the Bowaters Roundabout, which connects the A2 and A278. Don’t hesitate to call us on 01634 934069. If you would like to book a service, phone 01634 934035. You can get in touch with us whenever you wish by completing our online contact form – a member of our team will call you back as quickly as possible.